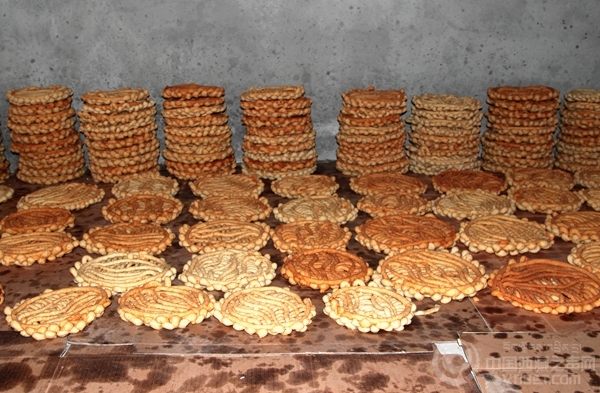 With Tibetan Losar approaching, shops selling “khapse” become more and more in the street of Lhasa City, and the festive atmosphere of Tibetan Losar is gradually thick. 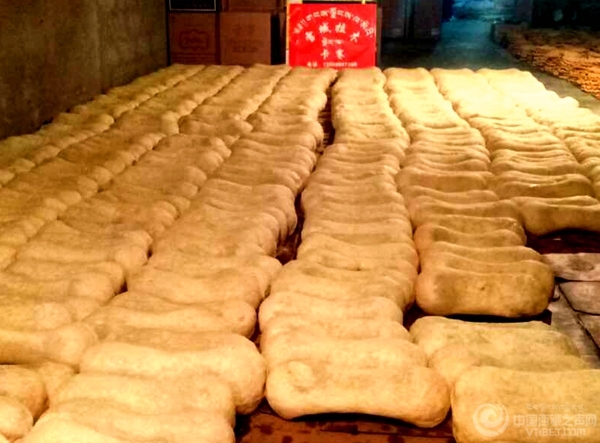 “Khapse” is an indispensable food of Tibetan traditional festivals---Tibetan dim sum. 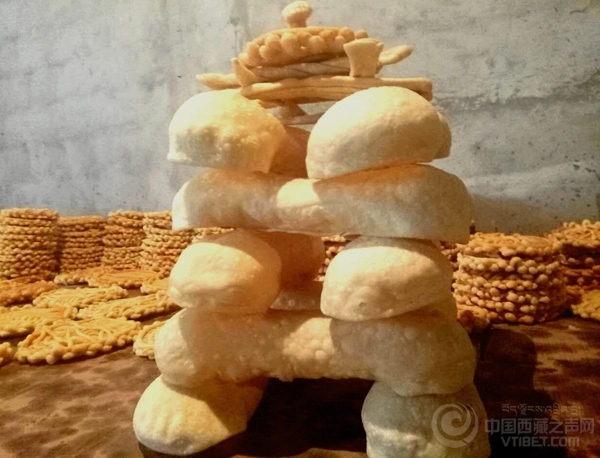 It is a kind of fried food which is made of white flour, yak butter, milk, sugar and other raw materials, with a variety of forms like ear, butterfly, bar, square and circle, etc., and is an essential in Tibetan family to greet Losar.